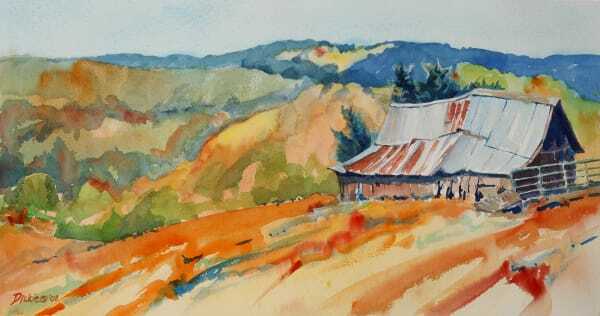 A cliche in some quarters, I find paintings of old barns a reminder that nature will reclaim her territory in time. 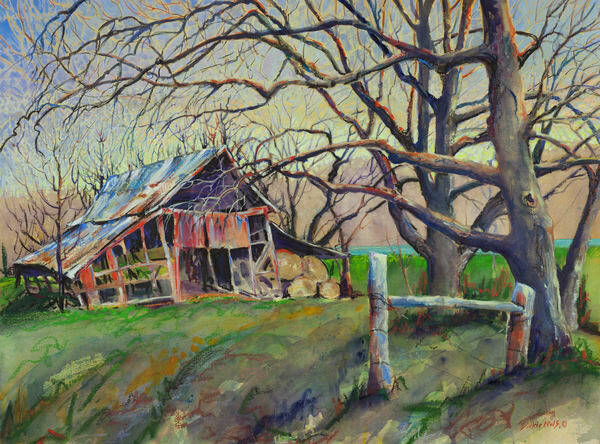 Many of the barns I have painted are gone; destroyed by "progress" or the weather; eaten by insects; lost in a grove of trees. 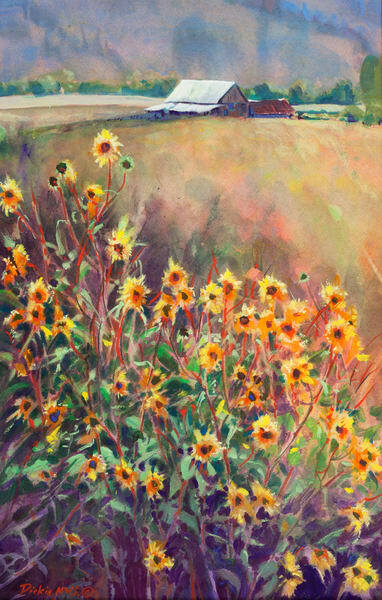 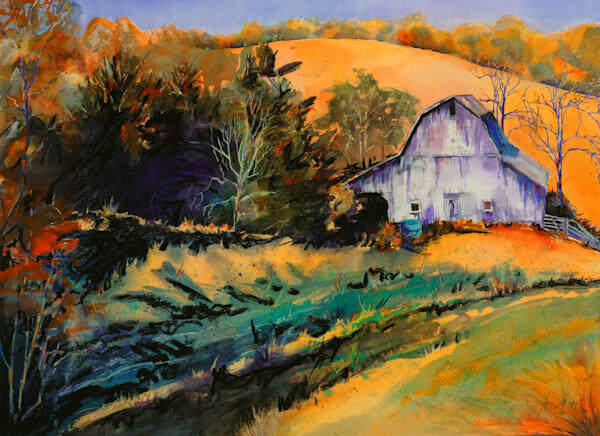 They remind me of the temporality of all things, including paintings of old barns. 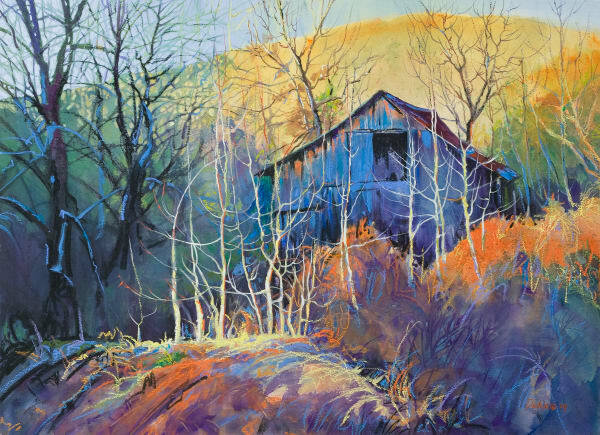 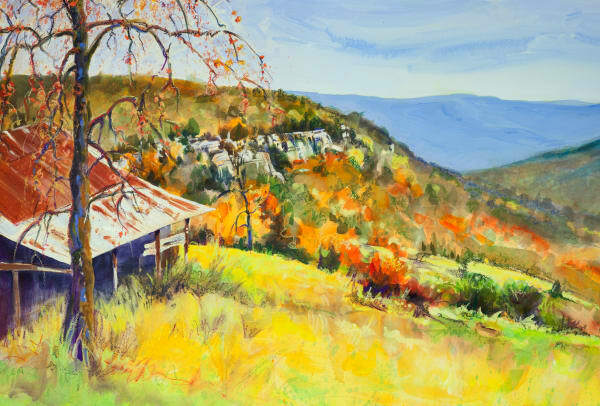 The first painting I ever sold was of a barn, Ozark Fall. 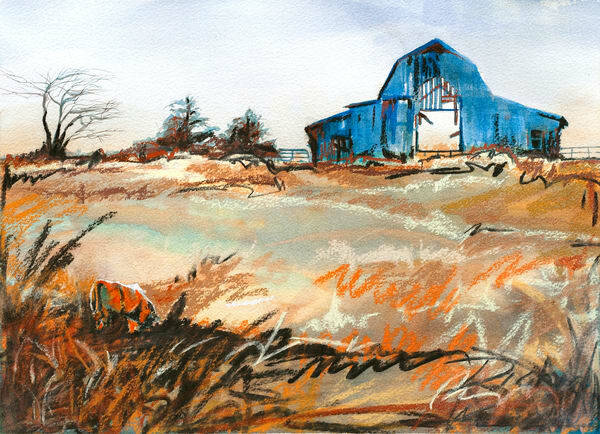 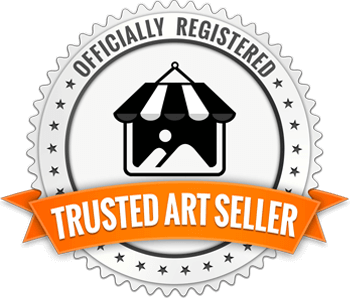 In my art, barns will continue to peg the past to the future.